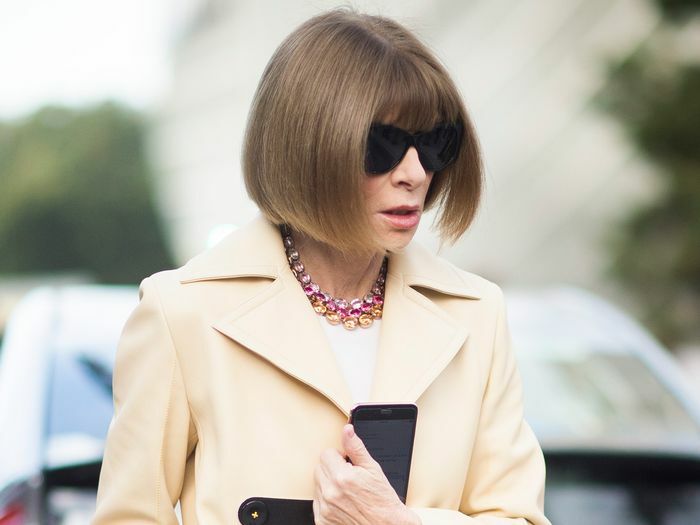 Where Anna Wintour leads, the fashion industry follows. Without any social media accounts for us to ogle, it's hard to get a glimpse of the editor in chief behind her signature oversize sunnies, but Vogue's new video series Go Ask Anna is certainly helping. 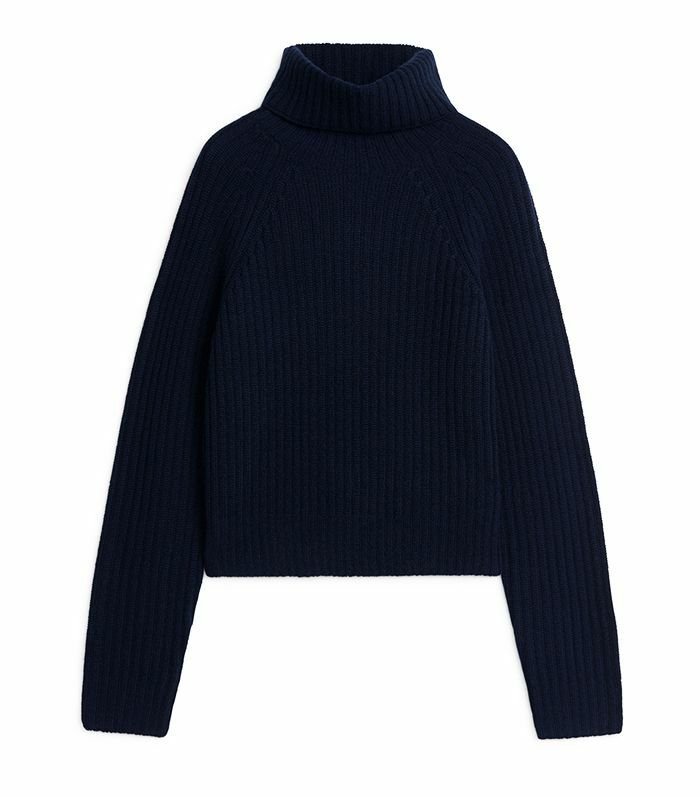 One reader asks Wintour about the five wardrobe basics everyone should have in their closets, and, naturally, she knew exactly what to say. In the video, Wintour says that having wardrobe basics are "very important if you're a woman on the go, a woman with a bit busy job, and you don't want to make too many mistakes." Wintour named four must-haves, listed below, but also added a surprising choice as her fifth item. "It's also very important to have one piece that is really fun and different and just makes you feel great about yourself. If it's within the budget, look for an incredible piece of jewellery because to me, that's the most uplifting thing a woman can own." Scroll down to see what Wintour called the five basics everyone should have in their closets and shop our picks. 5. "An Incredible Piece of Jewelry"